Matthew Reichert has more than fifteen years of experience as an international performing artist and pedagogue. Matthew began violin studies at the age of five at the MacPhail Institute in his native Minneapolis. In 1985 he was accepted into the studio of Dorothy DeLay, with whom he studied at The Juilliard School and Aspen Music Festival. Matthew was then invited to teach for the DeLay studio as the Starling Fellow Violin Instructor and director of Technique Classes at the Juilliard School, and at the Aspen Music School. In addition to his Bachelor Degree from the Juilliard School, he holds a Masters Degree from the Conservatory of Music at Brooklyn College and a doctorate from the College University of New York (CUNY). In addition to study with Dorothy DeLay and Masao Kawasaki, Matthew has studied chamber music with Felix Galimir, Joel Krosnick, Henry Meyer, Joseph Kalichstein and participated in master classes of Itzhak Perlman, Yehudi Menhuin, Eduard Melkus, Joseph Silverstein, Mark Peskanov, Joseph Anton Swenson and members of the Tokyo String Quartet. He has studied Suzuki pedagogy with Loise Behrend at the School for Strings in New York City. His Registered Suzuki Training includes Violin Foundation 1A, Violin Foundation 1B, Violin Book 2, Violin Book 3, Violin Book 4, Violin Book 5, Violin Book 6, Violin Book 7, and Violin Book 8. 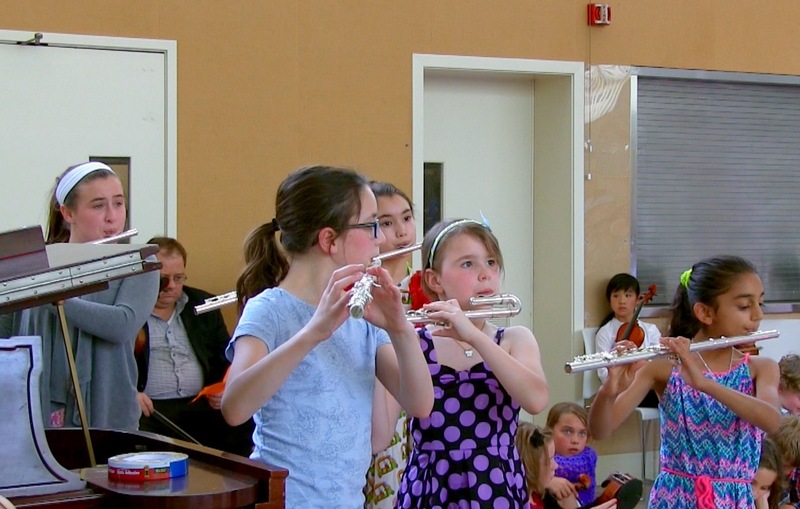 As a performer, Matthew was a silver medalist in the Mondavi International Competition for Strings, and has frequently appeared as a recitalist, chamber musician and as a soloist with orchestra. He has performed throughout Europe, the former Soviet Union, Asia, and the Americas. Recent performances include recitals in the Royal Concert Hall of the Forbidden City-Beijing, Central Conservatory of Music, Sicuan Province (Chengdu) Art Palace Theater, Sicuan Conservatory, Shenzhen Grand Theater, Shenzhen Art School, the Music Middle School Affiliated with the Shanghai Conservatory, and Yip’s Choral & Performing Arts Center in Hong Kong. Critics say “his sound is dark, vibrant, and ringing… [I] was in awe of Reichert’s poise, of his facility, and especially of the depth and beauty of his sound…” (Michelle Dulak, The San Francisco Classical Voice). In 2002 he recorded a CD of the complete chamber music works of Brahms for violin and piano with pianist Daniel Glover. Through premieres and performances, Reichert actively champions composers of contemporary music, including Hsiao Tyzen, Daniel Godfrey, Louis Conti, Kathleen Mackie, and Raimundo Penaforte. 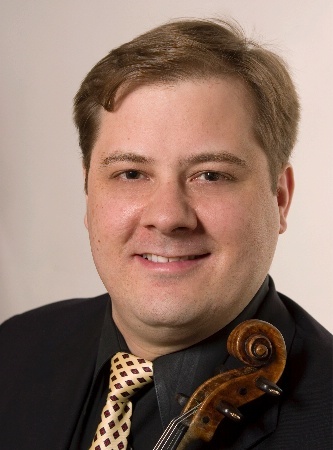 Matthew Reichert has been a member of the string faculty at The Conservatory of Music at Brooklyn College/CUNY since 1999, in addition to the Special Music School, the Lucy Moses School, and the Mason Gross School of the Arts at Rutgers University. He was formerly on the faculty at the University of Iowa School of Music and the Bloomingdale House of Music.